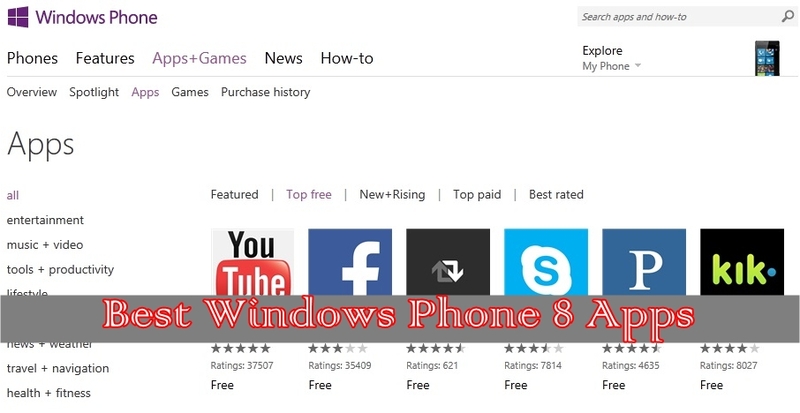 Check the top 10 best rated free Windows Phone 8 Apps available for your Lumia or any other Windows Phone. The Windows 8 smartphone took the technological world by storm. Smartphone users flocked to the stores in hopes of getting their hands on one of these magnificent little devices. But if the press releases and commercials weren’t enough to sway you into a quick buy, then this list of the 10 best top rated free Windows Phone 8 apps might just change your mind- or give you a few ideas on downloads if you’re already the proud owner of a Windows Phone 8. YouTube is #1 on the list, for reasons you can probably already conclude. 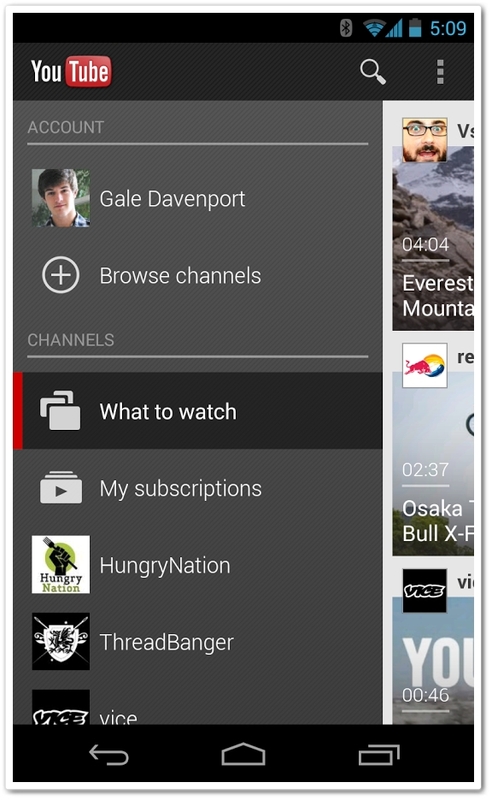 With this handy app you can watch hours of your favorite videos straight from your handheld device. Search through millions of funny videos, music videos, television show clips, and so much more. There’s a video for anyone on YouTube and you’ll end up spending half your day watching silly talking animal clips. With MySpace taking the back seat, Facebook quickly became the go-to application for all things social networking. Now that Facebook users can use the networking site directly from their cellphones, staying in touch has never been easier. Update your status, upload videos and pictures, and chat with your friends and family members on the go. Didn’t think a smartphone could let you use video chat? Well, think again. Alongside other unique features specifically designed for Windows 8 Phone, video chat is one of the most important. With these special feature combined with the Skype application, you can video chat with friends and family member across the world. While coming face to face with friends across the nation might be difficult, you can at least get one step closer using Skype. A kilogram converts to how many pounds? It’s 40 degrees Fahrenheit, but what is the weather in Celsius? 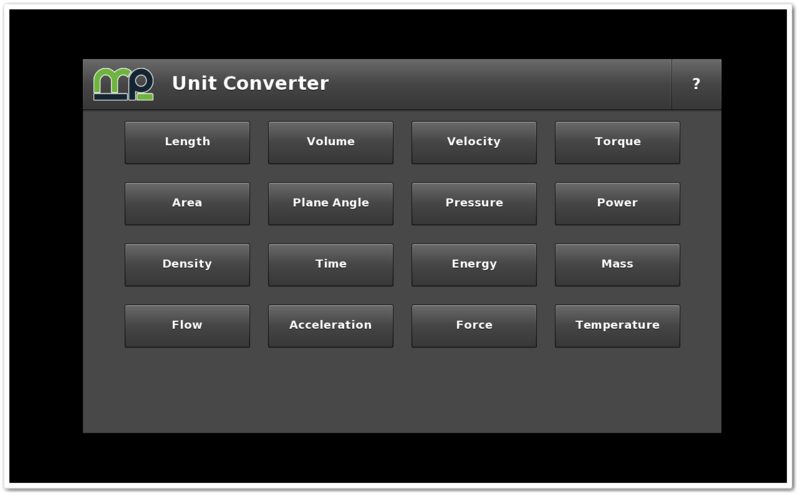 If you’re anything like me and have no idea about units and their conversion rates, then this application is incredibly handy. This means never having to second guess yourself when it comes to weather, baking, and so much more. A true life saver for school students who need an extra helping hand in their classes, too! There’s something about creating your very own radio station that seems enlightening and fun. 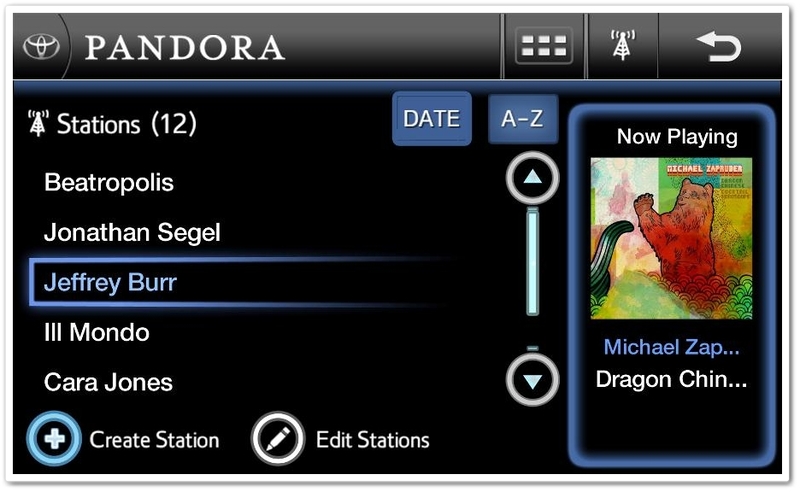 With Pandora, you can (basically) customize a radio station to your specific preferences. Don’t like a song Pandora picked for you? Just hit the ‘next’ button and they’ll try again. Simply type in your favorite artist or song and Pandora will make a radio station with plenty of songs by that artist and similar artists. Tired of the same ole, boring ringtone? 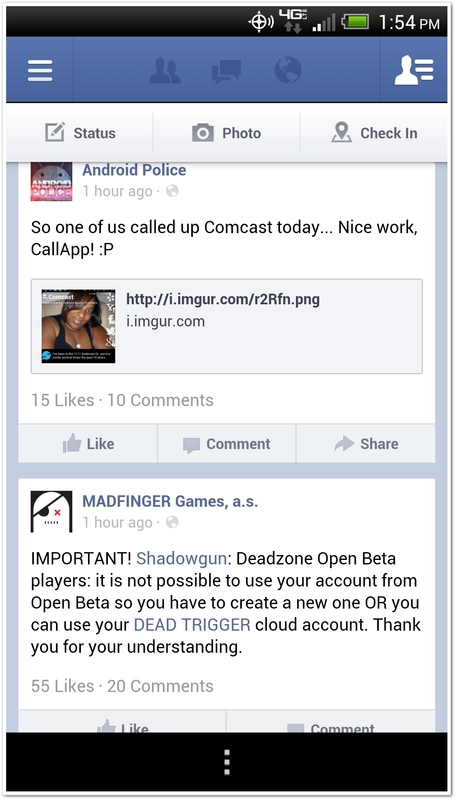 Then you need to download EasyRing for your Windows Phone 8. 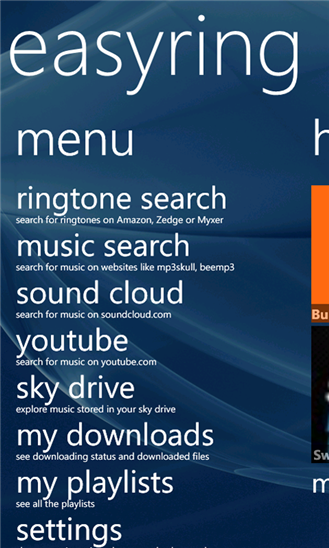 With EasyRing, you can search through hundreds of available ringtones. And if you still don’t find one you like out of their huge collection, you can download an MP3 file and customize a personal ringtone you’re sure to enjoy. 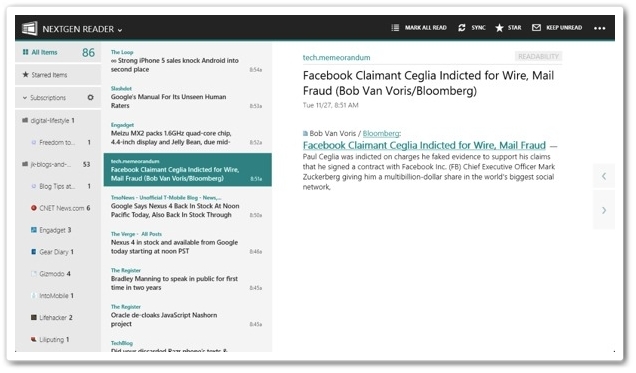 Designed to match the newly designed Windows Phone 8 magnificently, Nextgen Reader is the go-to app for Google Readers. Offering a clean layout that is easy to use, users can discover the latest news with ease. Share articles with friends, star your favorite articles, and cypher through the constantly updated RSS feed. 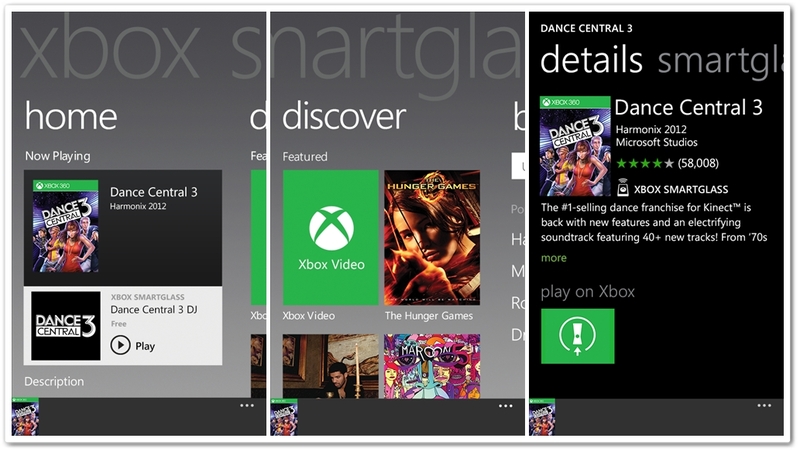 XBOX users will instantly fall in love with the Smartglass application. With this unique application, you can control your XBOX console directly from your smartphone. Crazy? No, it’s just the enthralling technology this new phone has to offer. While the application is currently being updated with new features, being able to navigate your XBOX console is enough of a shocker to keep app users insanely happy. Accompanying FourSquare perfectly, the 4th and Mayor app allows users to enjoy most of the features of FourSquare right from their handheld device. Not only does it have a simple and clean interface that allows for easy viewing, but 4th and Mayor allows you to receive notifications as often as you’d like and saves frequent check-ins so you don’t have to constantly find your favorite locations. 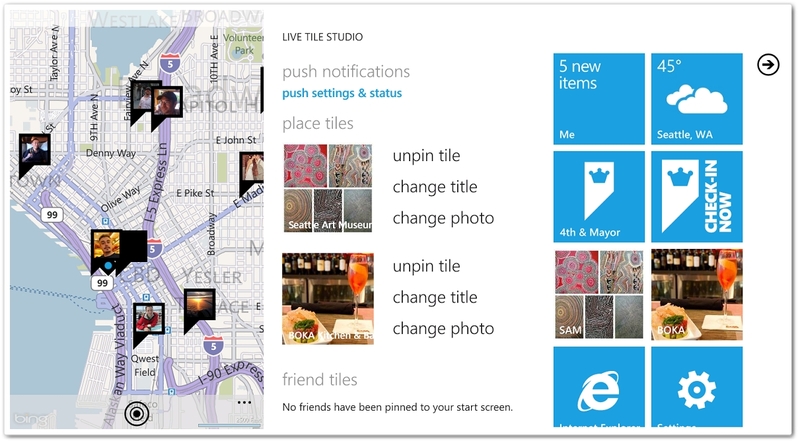 If you weren’t completely satisfied with the maps application already installed on your Windows Phone 8 device, you can kick it up a notch with GMAPS Pro. This app has plenty of enticing features so you know all of the ins and outs of your drive. Save yourself from getting lost in unfamiliar places and don’t run into crazy traffic jams, simply by using GMAPS Pro. With GMAPS Pro you can always enjoy ‘Street View’, so you know exactly what the location looks like before you come across it. This special map application is only $1.99 and you won’t regret it when you can find your way around Broadway without question (while your friends are still stuck eight streets behind you). Author Bio: Emma Watson is a writer. She is a professional blogger, college English teacher. She is passionate about technology, fashion, beauty, and everything about online shopping. You can find Emma on Google+. This gives her even more money to spend on all the apps that she loves.